Easy application with a precision tip designed to sculpt lips for a seductive look with this lipstick from the house of Revlon. A breakthrough formula that combines our patented coloristic technology with an exclusive ultra conditioning complex to provide food-proof colour that's comfortable to be applied in only one step. 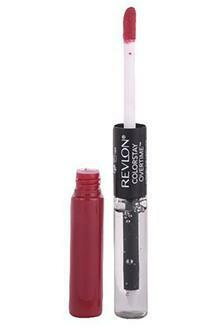 Get noticed in the crowd as you give your lips a beautiful overhaul. 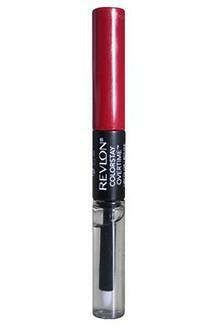 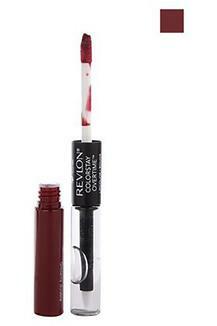 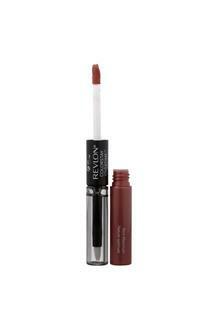 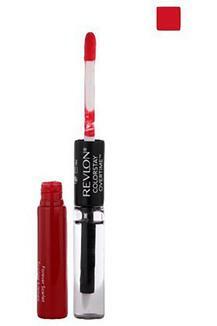 This revlon coloristic ultimate suede lipstick will offer you with the perfect colour and shine like never before. Stays comfortable for upto 12 hours with this long wearing lipstick.